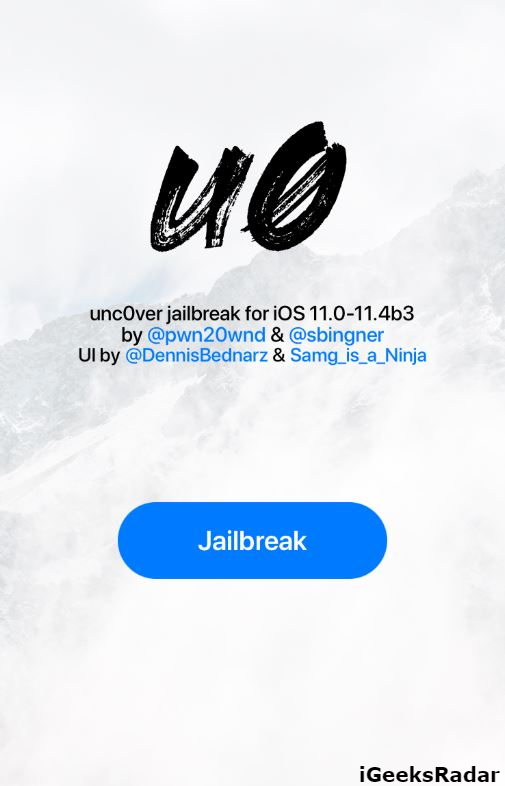 A bulk of the users who had jailbroken iPhone running on iOS 11-11.4.1 Electra Jailbreak selected to switch to UnC0ver Jailbreak as all the issues and problems that were reported with Electra Jailbreak have been amended and rectified in the UnC0ver Jailbreak. However, now UnC0ver Jailbreak is undergoing through its own lot of issues. 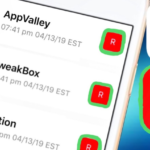 A recent issue which has been reported by the majority of UnC0ver Jailbreak users is that they are experiencing random freezes and reboots on their iOS devices post switching to UnC0ver Jailbreak from Electra Jailbreak. It was confirmed later on that the Videosubscriptionsd daemon is the root cause for all those random freezes and reboots. 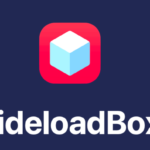 However, with the RC5 version of UnC0ver Jailbreak, the developer tried to fix the problem by making the daemon to run in Jailed Mode. But, unfortunately, the issue still persists and users are, understandably, getting annoyed and frustrated with this. Luckily, tweak developer dpkg, released a new tweak that fixes this problem once and for all. Please read ahead to know how this tweak works. This tweak works by simply uninstalling the Videosubscriptionsd daemon. 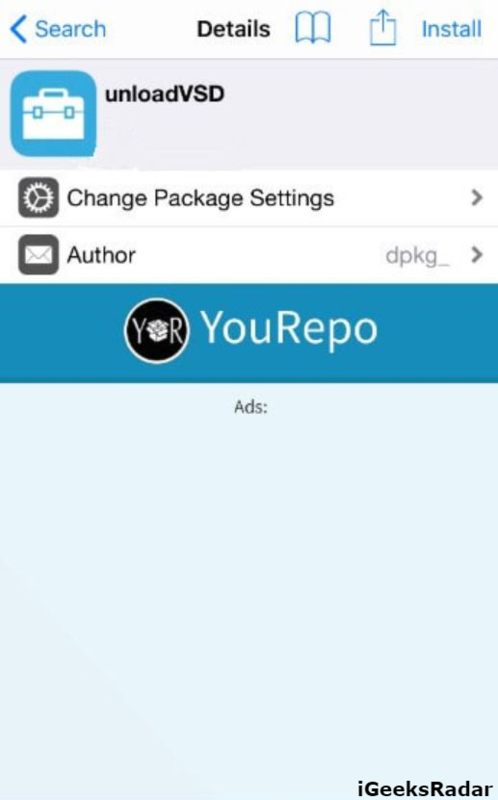 Moreover, the developer has included a perm script in the tweak through which it can be uninstalled any time and all the changes that have been made by this tweak will immediately get reverted. Please note that with this tweak no harm comes to your file system as this tweak works only till the time your device is in jailbreak mode. So, without a second thought, you shall go ahead and install this tweak on your UnC0ver jailbroken iPhone and get rid of the problem of random freezes and reboots once and for all. Unlock the complete functionality of the NFC Reader of your jailbroken iPhone. 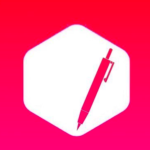 Read how to install the tweak NFCWriter X on iOS 10-11.4.1. First of all, you require launching Cydia and navigate to Sources tab. 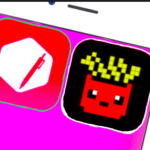 Tap Edit -> Add and enter the following repository URL: https://dpkg.yourepo.com. Cool! Wait for the search to get over and install the package, as shown in the following screenshot, on your jailbroken iPhone. Please do restart the SpringBoard once the installation is over. That’s it! You have successfully eliminated the issue of random freezes and reboots. The developer of UnC0ver Jailbreak is about to release the RC8 build for the jailbreak. There are strong chances that the developer will get this issue fixed in the latest build. However, until then, you have this tweak with you.